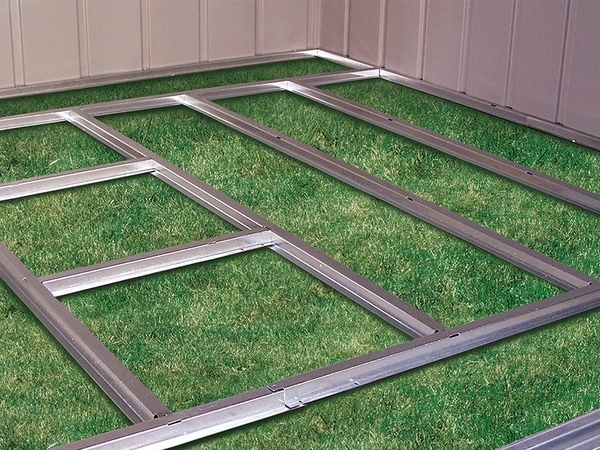 Create space between the ground and your shed floor with the Floor Frame Kit. 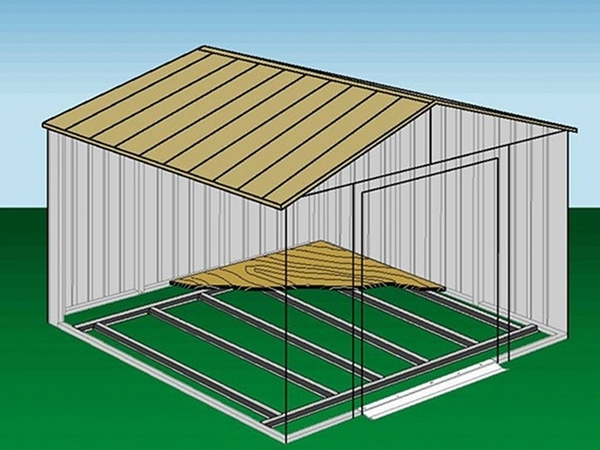 Floor Frame Kit compatible with the Euro-Lite shed sizes 6' x 4', 8' x 4' and 10' x 4' units. 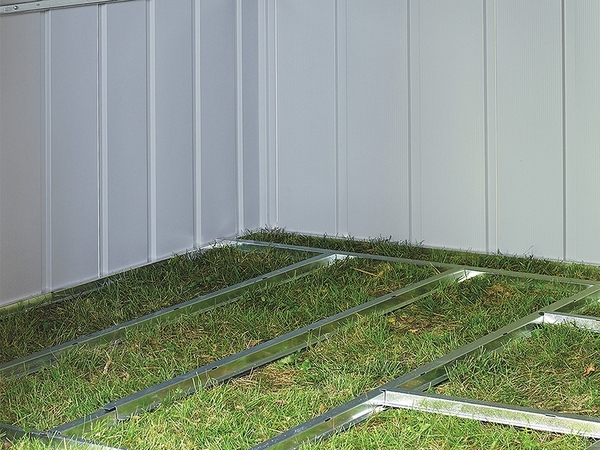 Built to resist rust and corrosion thanks to a hot-dipped galvanization process, this floor frame will keep the contents of your shed off the ground. Package contains the Floor Frame Kit only and does not include floor finishing material. This kit works with both the AK100 and the AK4 anchoring kits.